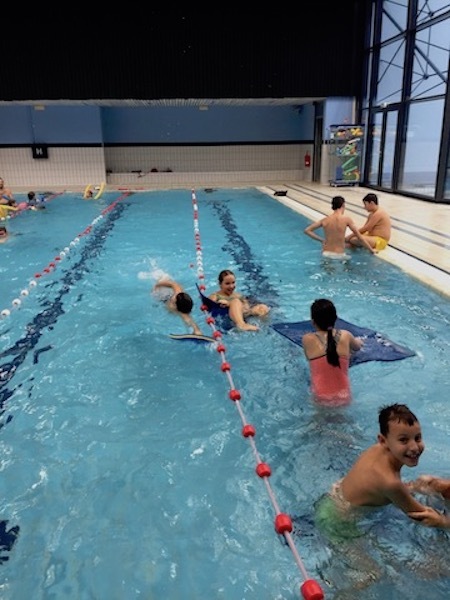 Swim to Live is a small collaborative partnership formed as an Erasmus+ sport project. 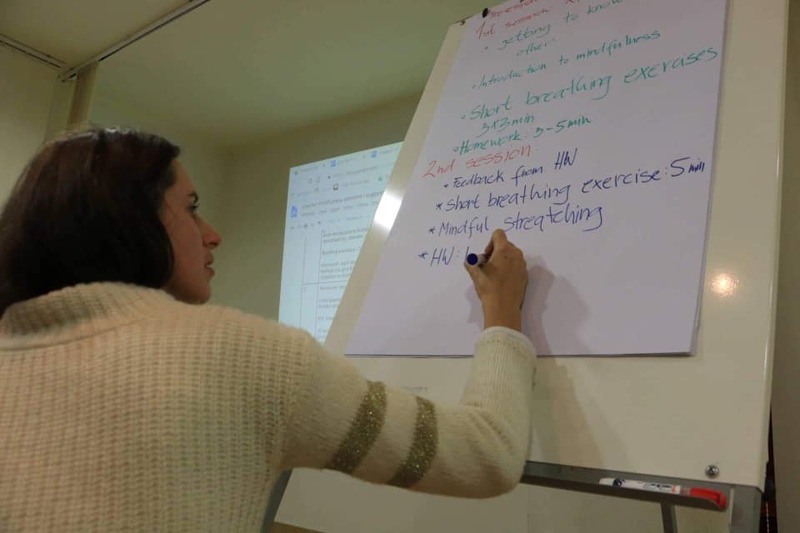 Our goals are oriented towards making a habit of regular swimming activities, gaining knowledge for swimming instructors, learning how to promote good practices, influencing local environment for club leaders and a Swim to live license for instructors. We want to spread the knowledge of teaching swimming and love towards swimming to previously non-active people by simply engaging them. Swim to Live was started in 2017 and is now running for a third year. In the year 2019 we are focusing more on seniors (50+), who are already active in their daily life. Maybe they are expert gardeners, or they are learning foreign languages, maybe they are writing books or going to the mountains every weekend. The main goal is to spread the motivation for an active lifestyle from one senior European citizen to another. We want them to become ambassadors for an active lifestyle. We will keep participants active through telling their life stories and sharing their experiences. Each participant will prepare a short presentation or speech about how they are keeping an active lifestyle after retirement. They will share their feelings and experiences with remaining active. These stories will then be spread on internet and elsewhere. Join us on our journey and become a part of the swimming community! here is a short description of what is mindfulness by our expert dr. Maja Smrdu. Check out the interesting lecture about proper sport nutrition. have you ever wondered who is the team behind the Swili projects? Search no further, check out this video. 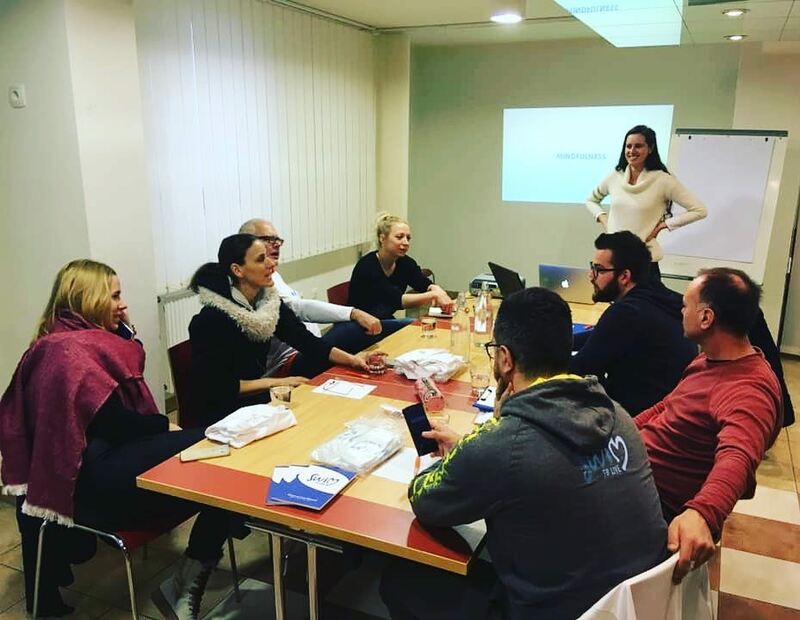 Last weekend we held the first transnational meeting in Slovenia, where we discussed how each one of us can contribute to the project and what our tasks will be. 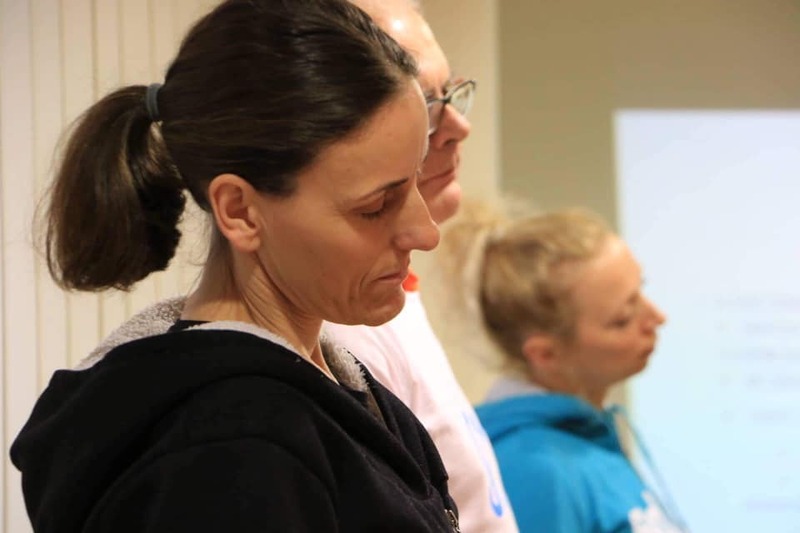 besides this we had a mindfulness workshop held by our mindfulness expert and sport psychologist, dr. Maja Smrdu. Here are some photos to check out. Last Saturday a swimming festival was held in Ljubljana swimming pool Tivoli. It was organized by ŠD Riba and Kuponko. 100 children were invited to spend the Saturday afternoon with us. We are glad that the parents decided to bring their children for an hour long swimming event despite the cold December day. Everybody practiced elementary swimming skills and the older children were even introduced to real swimming techniques. The playful swimming teachers made sure that there was also enough play time during the festival so that the future swimmers could enjoy and have fun. Big smiles on the childrens faces is all the proof we needed to know that the day was a huge success. We believe that it was an uforgetable experience for the children as well. As you can see in all the posted videos, there are many things we can do to teach kids and youngsters basic swimming skills, water safety and a love for all things aquatic. But the most important things is they enjoy and have fun! Like Einstein said: "Having fun is the best way to learning." 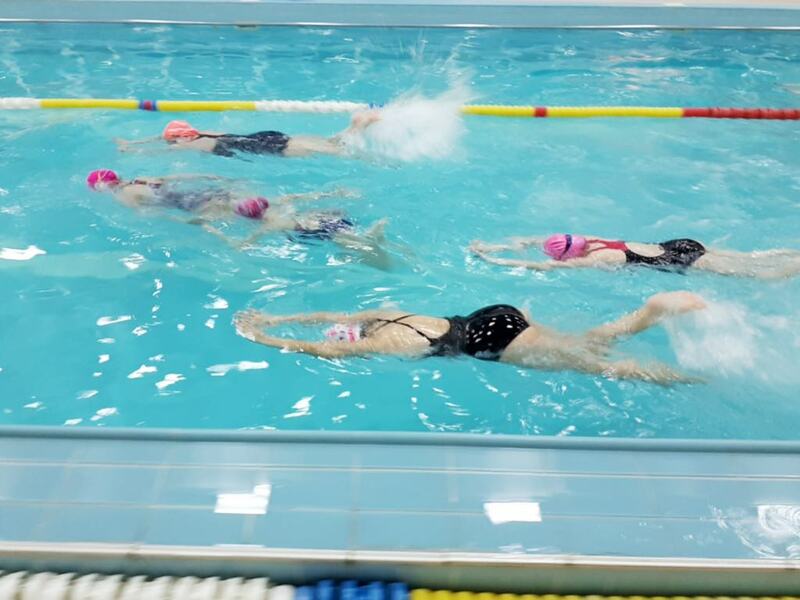 Here are some captured moment of children from Romania and Slovenia having fun during the swimming lesson. And here it is, the fourth and final step to basic swimming lessons. As the steps progress, they become more and more technical, so keep in mind that you have to follow the correct way of doing the exercises, because if the kids learn the moves incorrectly (for instance breaststroke kicks), it takes a long time to unlearn this behaviour and teach the correct way of doing things. you have already tackled the dreaded submerging of the head under water and blowing bubbles. Congratulations! :-) Maybe there were some tears and resistance or maybe it went very smoothly. But this step is the most important one and without this loss of fear of water, it is very hard to start teaching the other things. This is the second step. And always remember, just have fun! We've prepared a practical guide for beginners. Here is the first video. Enjoy and we wish you lots of fun with your kids! Even though the project this year is slowly but surely coming to an end, we are not resting on our laurels yet. We are preparing something very special for parents and teachers - a guidebook for teaching swimming. 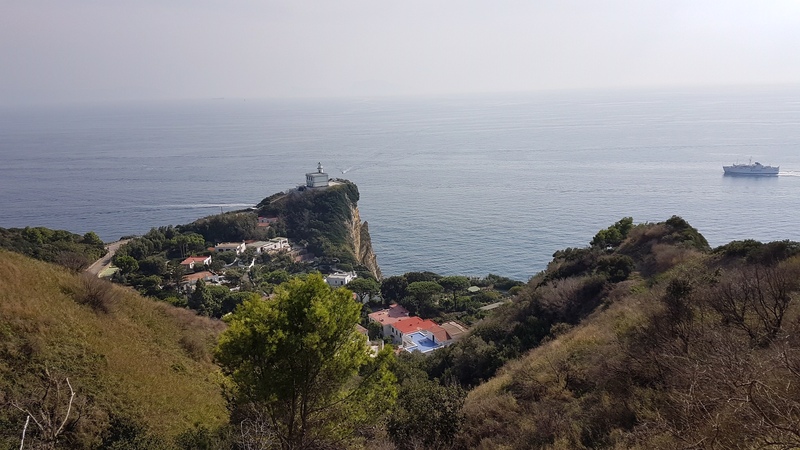 Last week we had the pleasure of visiting the south of the italian boot. We did some mindful swimming, kayaking, we visited a local cave, ate some ice cream and tried fried pizza. 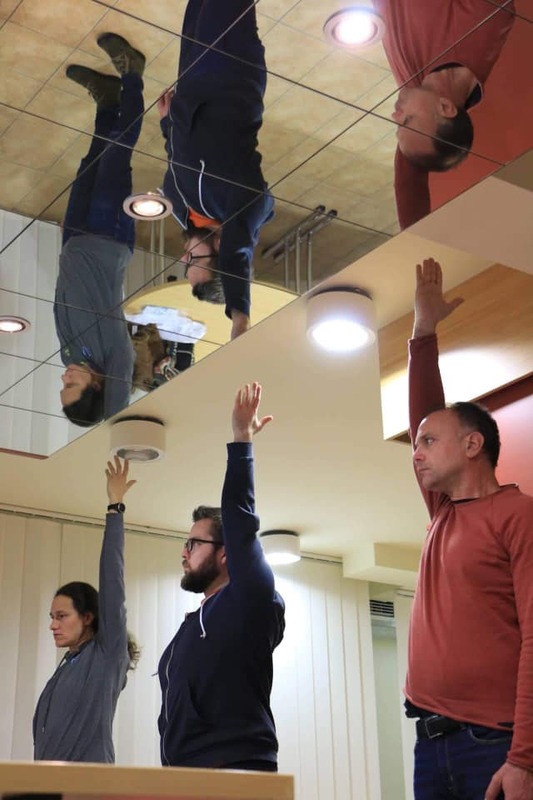 Our youngsters did the final tests, to see if there was any change during the project - mental and/or physical. 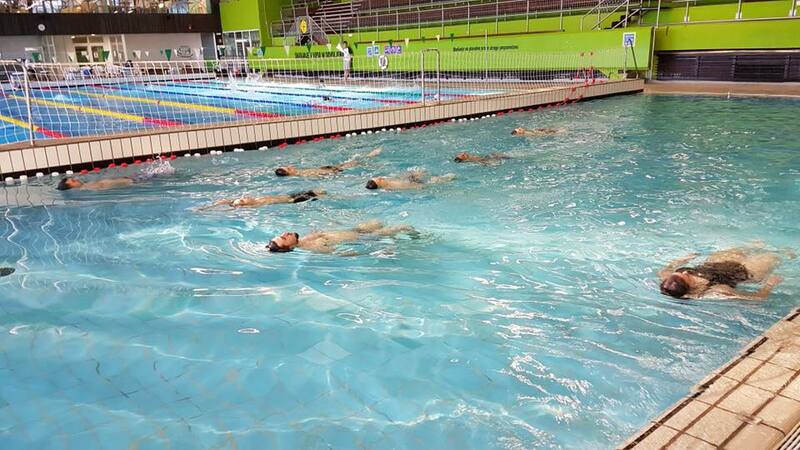 They all wish to continue with the lessons in the future and want to remain on our Swim to Live journey. We made a lot of new friends this year and we can't wait to make new ones in the new project in 2019. 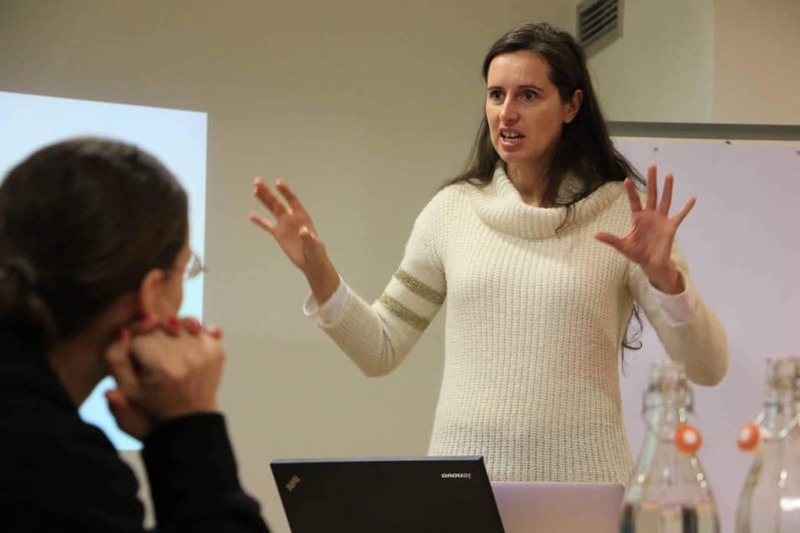 Check out this link by our sport psychologist dr. Tanja Kajtna. Are you having trouble preparing good workouts for different abled people in your group of swimmers? 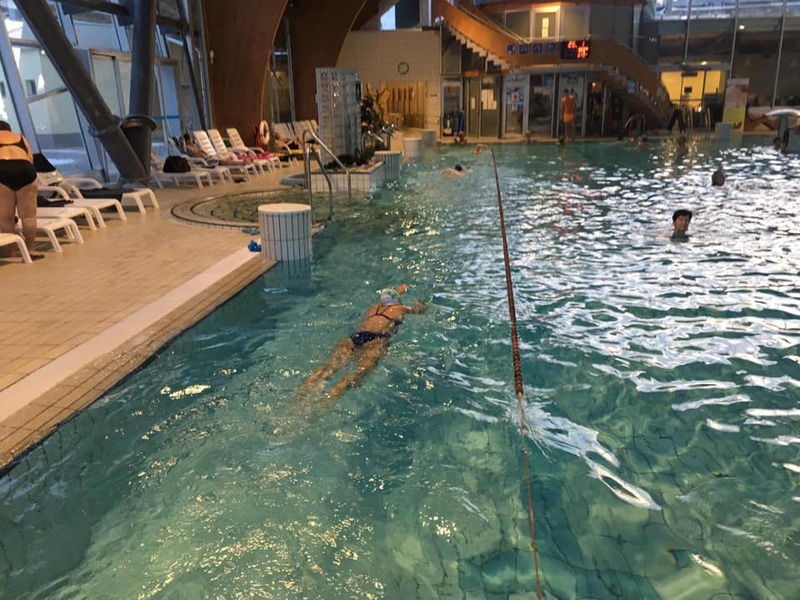 Don't worry, check out this seminar by our expert in training disabled swimmers, Jana Čander, who can show you some tricks of the trade. So, most of us have had to deal with teaching a flip turn to swimmers. Some people have no problems with this, some say it makes them sick, some don't even know how to do a turn on dry land, so you have to determine who is a good candidate for teaching this technique.This is a good exercise for the beginning steps in teaching a flip turn. It can be done in deep or shallow water. Say goodbye to the sea and hello to the swimming pool. Swim to Live 3 has been selected for co-founding! This time we will combine swimming, dry land training and mindfulness lessons for active seniors, who will become active lifestyle ambassadors for the ageing population. 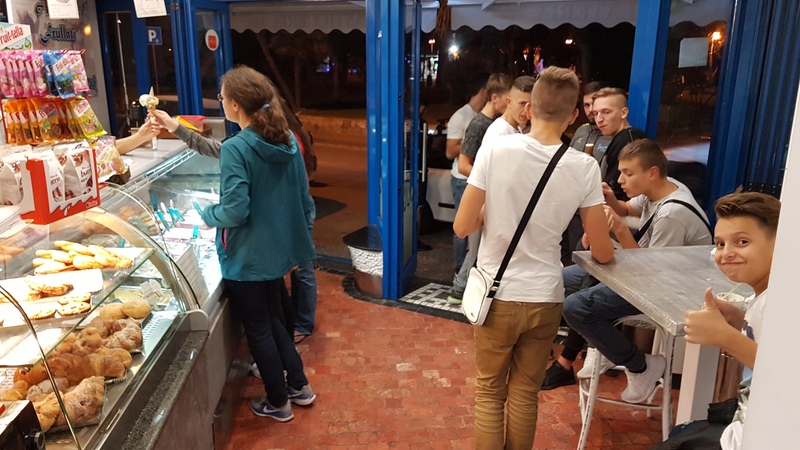 before we disappear for a little while over the summer, we just want you to see some of the highlights of our trip to Romania. If you ever want to visit a historically rich country with an interesting and diverse cuisine and a beautiful countryside with some very impressive mountains, which is also very affordable, you owe it to yourself to visit the lovely Transylvania region in Romania. Some pics from last weekend, when we hosted a wonderful group of youngsters and their mentors from 3 different countries. we are extremely pleased to show you our new webinar. 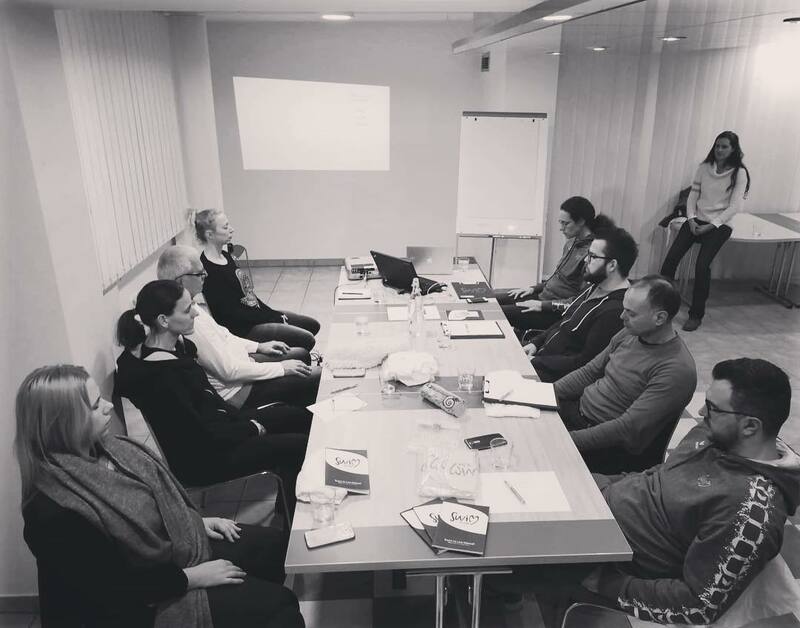 The topic is Mindfulness and it was taken during the first transnational meeting in Slovenia, where the three partner countries met for the first time, to kick-off this year's project. This will be especially helpful, if you want to learn some great examples on how to teach mindfulness to children and youngsters. Some pics from the Italian swimming pool in Naples. Check out this short video of what's been going on in Slovenia. Are you struggling with teaching visually impaired youngsters? Here are some examples of a hands on approach. 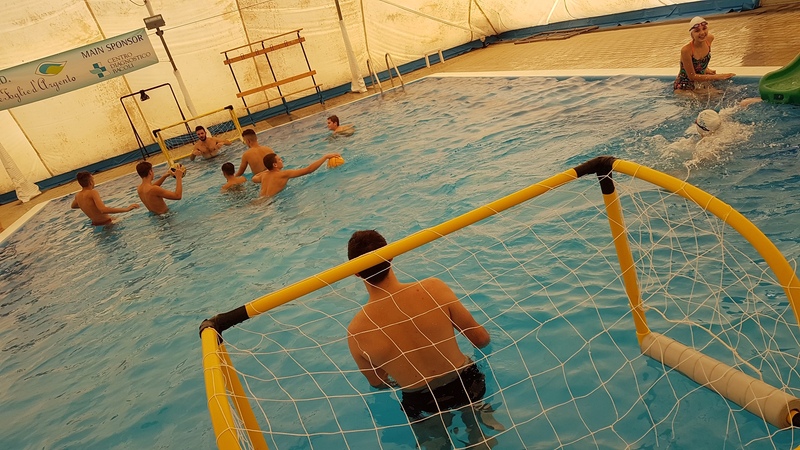 Visually impaired youngsters from Cluj - Napoca, are loving the feel of the water. This year, we are teaching underaged kids and youngsters, so the involvement of their parents is crucial for our success. Here is the Slovenian meeting, captured on film. After a month of being mindful, we finally started swimming with our youngsters. 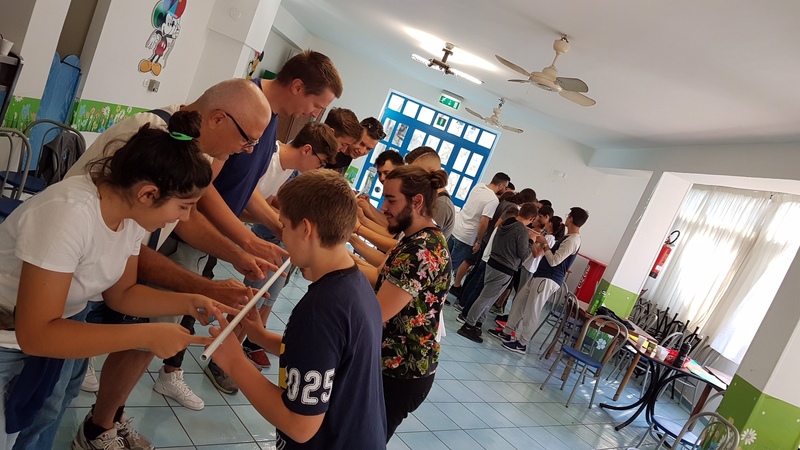 The first thing on the menu was a weekend with our swimming instructors and youth workers with the plan to get to know each other or to improve our bond from last year, to learn about mindfulness and to make a plan for the whole year. It was an extremely fun and productive weekend. With the new year we start the new project with new swimmers and a new partner. Join us on our journey here on the web portal and keep posted for fresh updates. Happy new year and welcome Swili 2! So with the beginning of the new year our project is coming to an end. We have succeded to deliver most if not all of our promises and managed to add certain developments we could not have imagined while we were writing the proposal for the project. Right now we are in the process of writing the final report, but we have been also kickstarting the new project for 2018 - Swili 2. 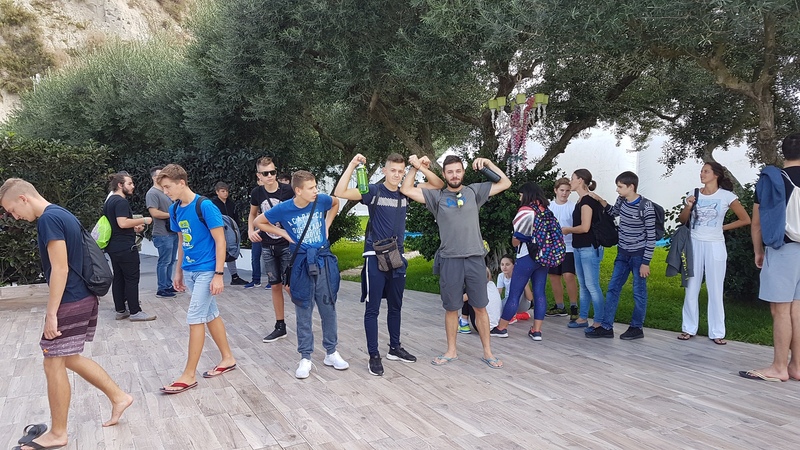 This time we will be combining swimming lessons with mindfulness for underprivileged youngsters from 3 countries - Romania, Italy and Slovenia. We will also organise four transnational meetings in the three partner countries. The first one is in less than one month and we can't wait!